Chronicle the songs of yore. Loonlight, Lady of the Lake. 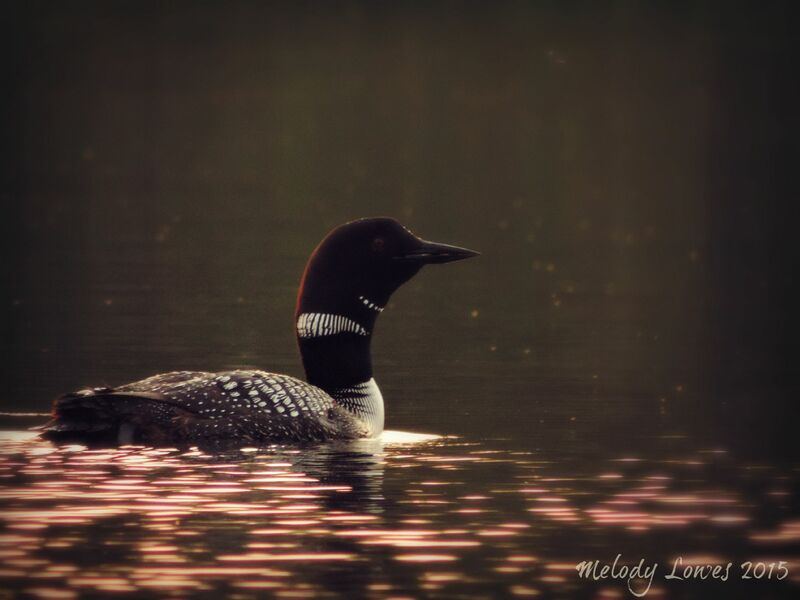 This entry was posted in Beauty, Hope, Imagination, Nature, Poetry and tagged beauty, imagination, lake, loon, nature, photography, poem, poetry. Beautiful description of that haunting, aching call. WOW! This one is stunning! I love it!